Learn more about the Babuyan Group of Islands, the species it harbor, and the importance of the island group to local and global biodiversity research and conservation efforts. 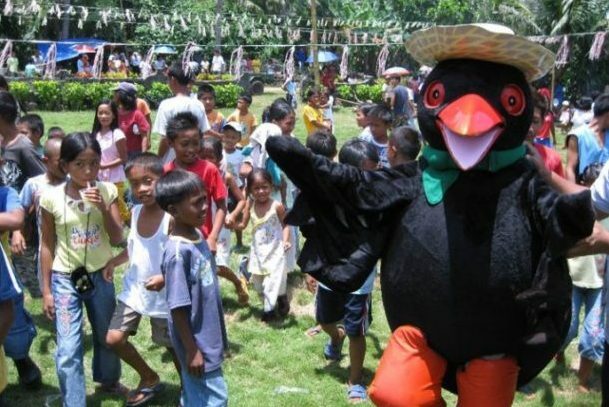 Read about our projects and initiatives to study and conserve the biodiversity of unique small islands in the Philippines. Follow our news and stories from the field to see how we try to influence community-based conservation on the islands. ISLA Biodiversity Conservation, Inc. or ISLA is a non-stock, non-profit, volunteer-run non-government organization working in the Babuyan Group of Islands, northern Philippines. 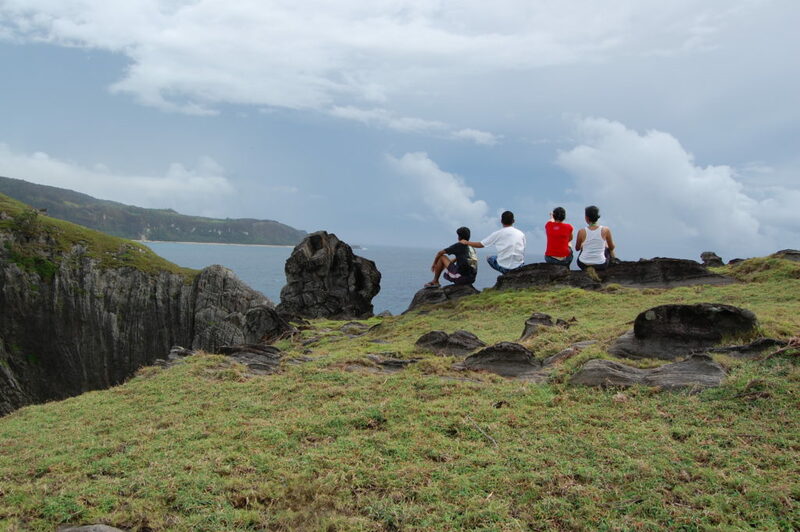 We aim to help small-island communities learn more about their natural environment, encouraging the conservation of native species and habitats through sustainable living. Volunteers and community members continuously share their time and skills, aspiring towards a future where communities live in harmony with island ecosystems. 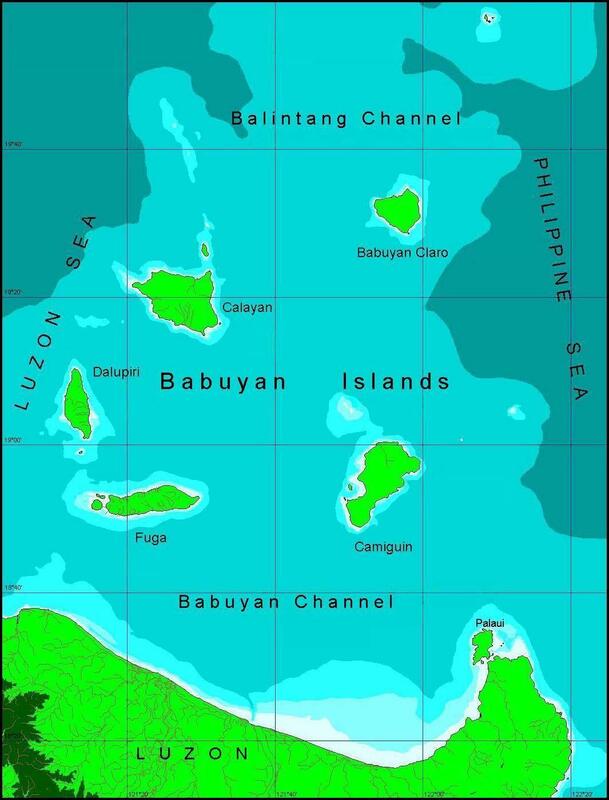 The Babuyan Group of Islands, composed of small, separate islands and islets, is located in the northern tip of the Philippines, above Luzon and below Batanes. The five largest islands -- Calayan, Camiguin, Babuyan Claro, Dalupiri, and Fuga -- have never been connected to any major islands nor to each other in the last glacier period, making this island-group a distinct biogeographic region. The island-group harbors at least 193 species of birds, 5 species of amphibians, 47 reptiles, 15 land mammals 14 marine mammals. Several of these are endemic or near-endemic to the country. In fact, each island has at least 1 species endemic to it! 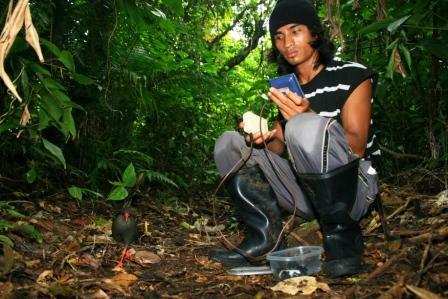 The numbers of species (endemic or otherwise) are bound to increase as more species are documented by researchers. It is an important corridor for migratory species, and a secondary area for bird endemism. However, the biodiversity in the island is constantly threatened by hunting, land degradation and conversion, illegal trade, and invasive alien species. Because of these, the Babuyan Group of Islands is a considered a priority area for conservation. ISLA Biodiversity Conservation works in this island-group to ensure the conservation of these unique islands.